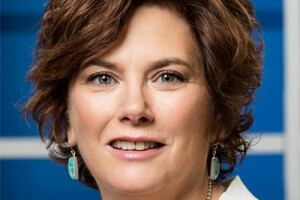 A seminar to foster national dialogue about the role of the liberal arts in the digital age kicked off Thursday at Transylvania University. 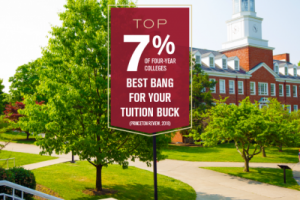 The Princeton Review has once again included Transylvania University in a book featuring the top 15 percent of the nation's colleges. 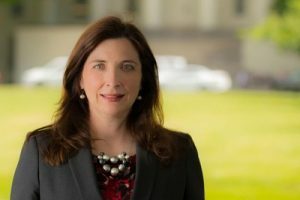 Transylvania University has named Megan Moloney as the institution’s vice president for marketing and communications, effective July 23. 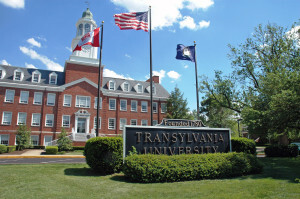 Transylvania University on Friday received a national award for outstanding efforts to prevent sexual assaults. 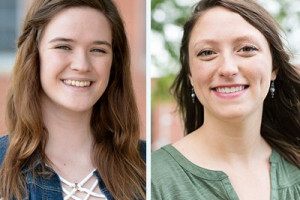 A Transylvania University student and a recent graduate have received prestigious Fulbright English Teaching Assistantships for 2018-19. 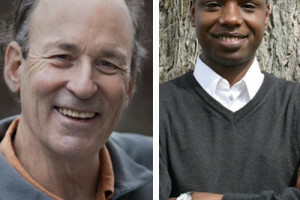 Transylvania University’s 2018 Kenan conservation will feature Pulitzer Prize-winning author Tracy Kidder and Deogratias Niyizonkiza. 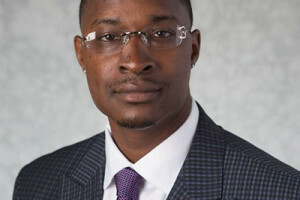 Taran McZee has been named Transylvania University's new associate vice president for diversity and inclusion. 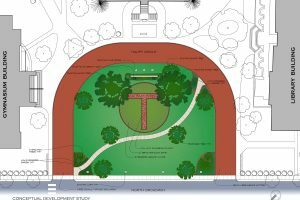 Transylvania has been named in The Princeton Review's 2018 "Colleges That Pay You Back: The 200 Schools That Give You the Best Bang for Your Tuition Buck."